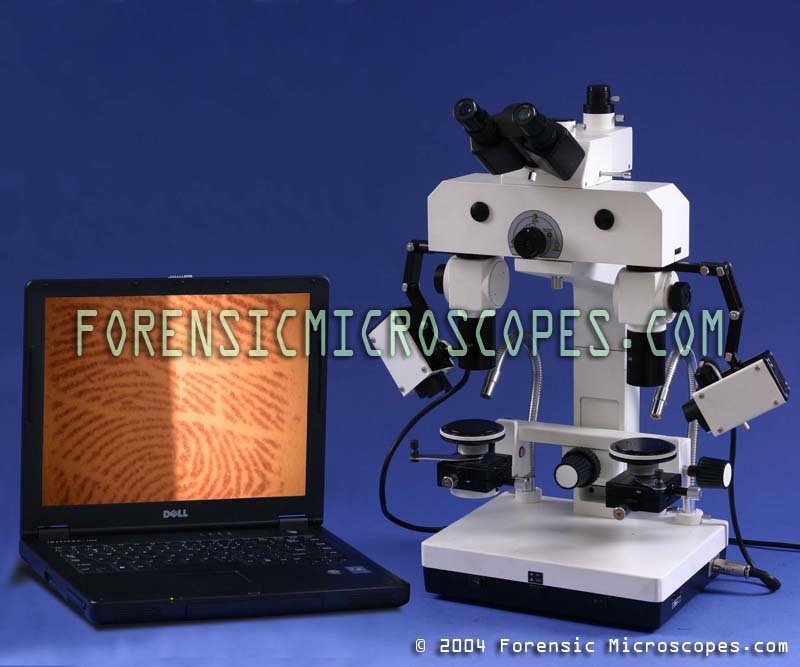 Forensic Microscopes Here, you will find our huge selection of quality forensic microscopes. 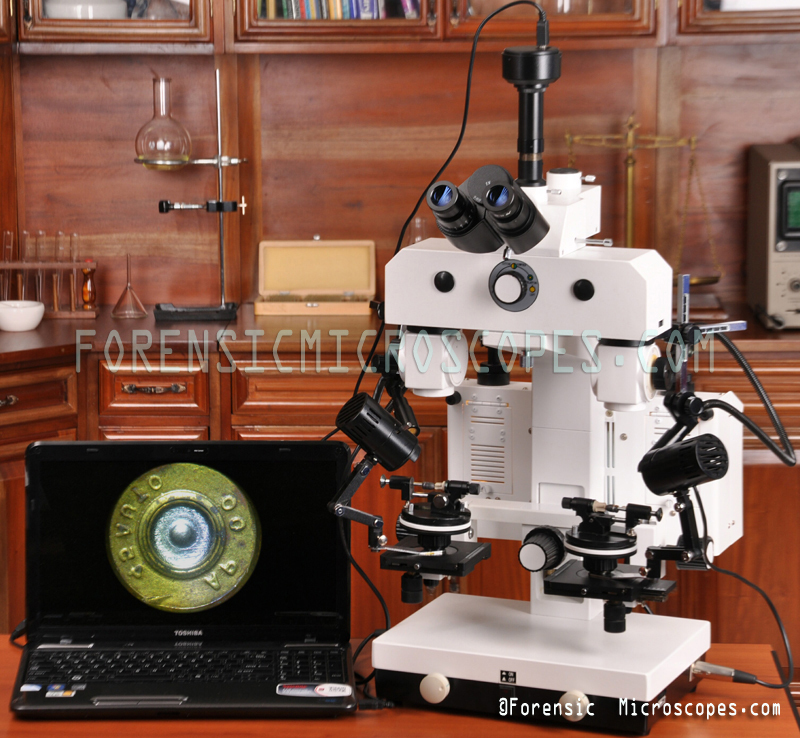 We strive to provide the best possible pricing, and maintain a high degree of quality. 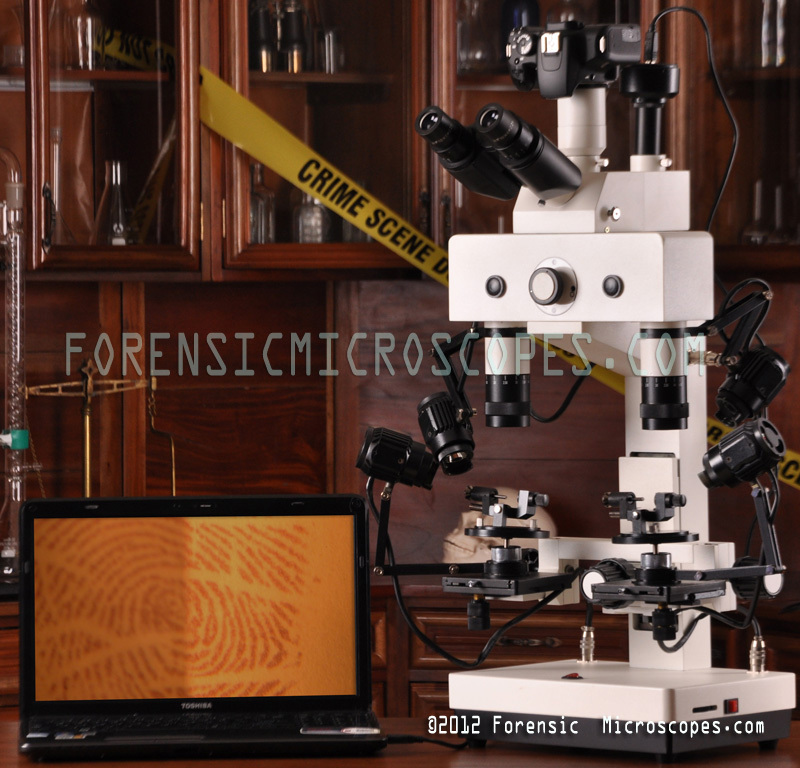 Each microscope is given a complete quality control check so you buy with confidence! 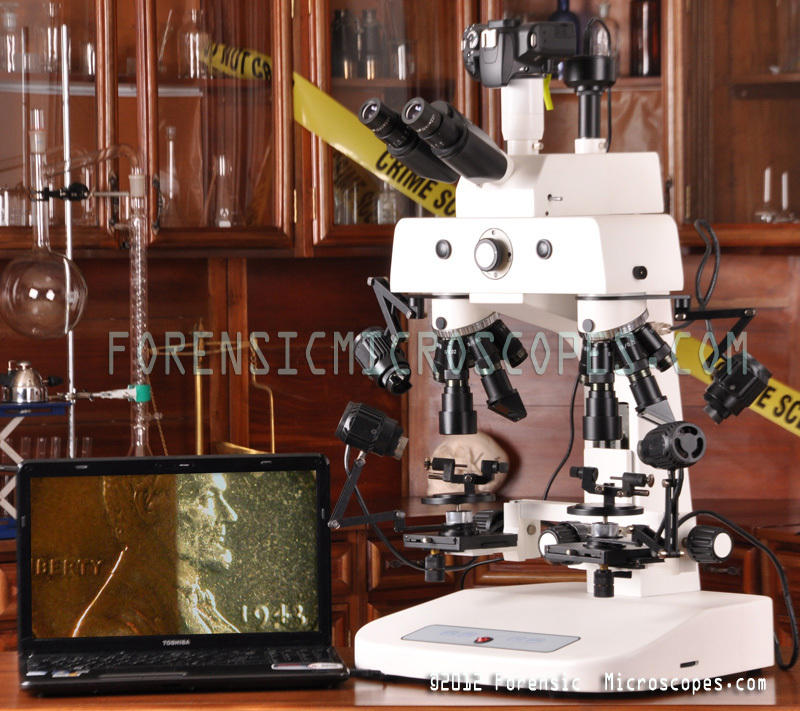 High power trace evidence comparison. Need something better than the Chinese grade? This Leica is top of the line German made. 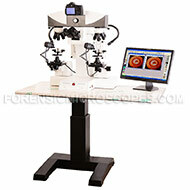 Incredible optics with smooth mechanical operation make this instrument the choice for the forensic scientist. 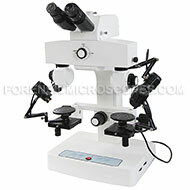 Ability to attach a camera, engage polarization, and compare split images. 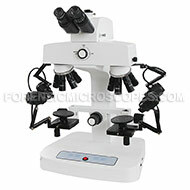 Connect this microscope to your computer with one of our USB cameras. 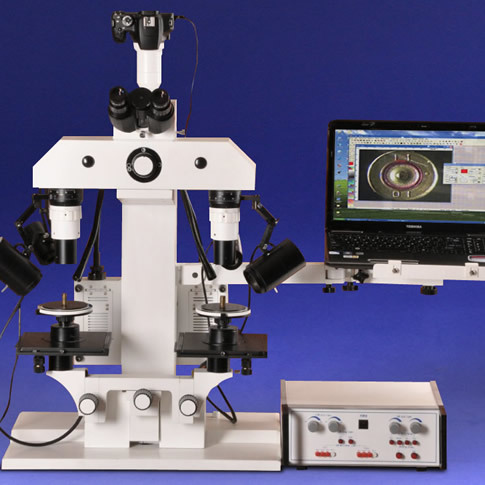 Create your own digital microscopy system that would cost thousands more elsewhere! Obtain video on your computer or capture 640x480 size still digital images! No video capture device needed, simply plug into the computer's USB port! 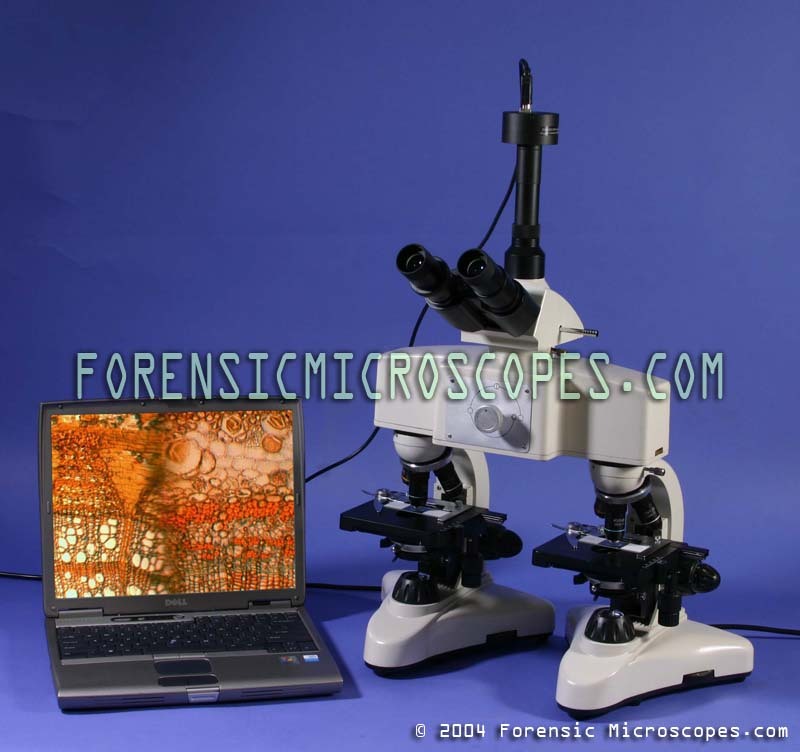 Connect this microscope to a digital camera! 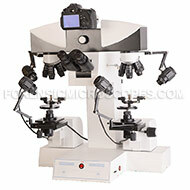 Capture ultra high resolution still images with a 5 mpixel or higher sony, nikon, or other digital camera! Camera will also connect to computer via usb or firewire. 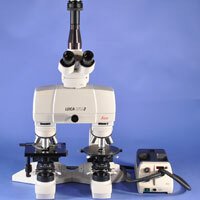 Connect this microscope to a high resolution CCTV monitor with one of our CCD cameras. Camera outputs NTSC or PAL video format which can be viewed on a normal tv. Record the signal using your VHS VCR. 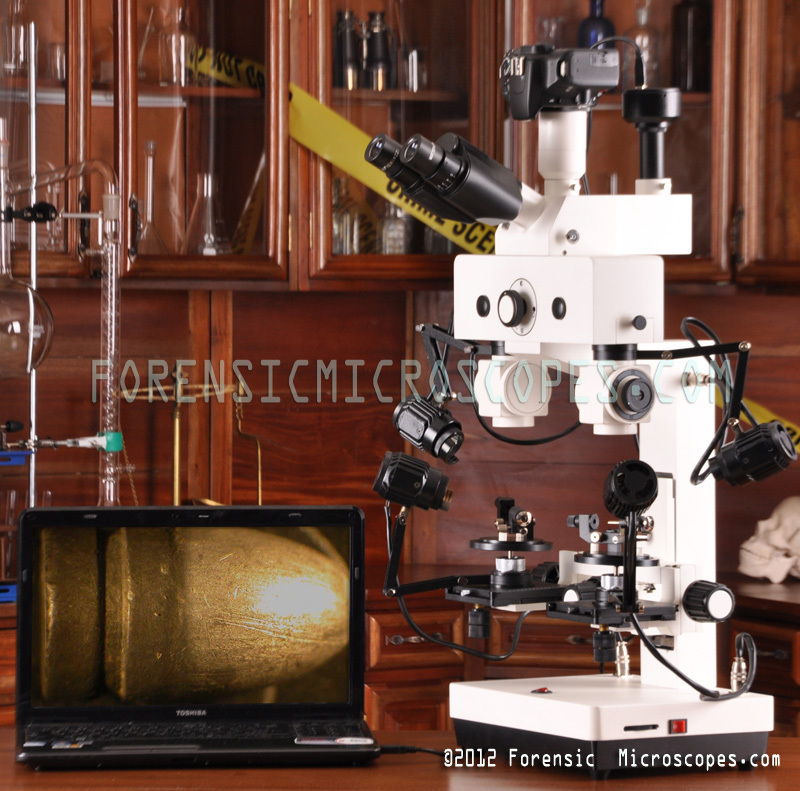 Obtain great quality video on a 14" color CCTV monitor!